When you think about viscious dragons, you most likely also think about baskets and how handy and beautiful they can be. 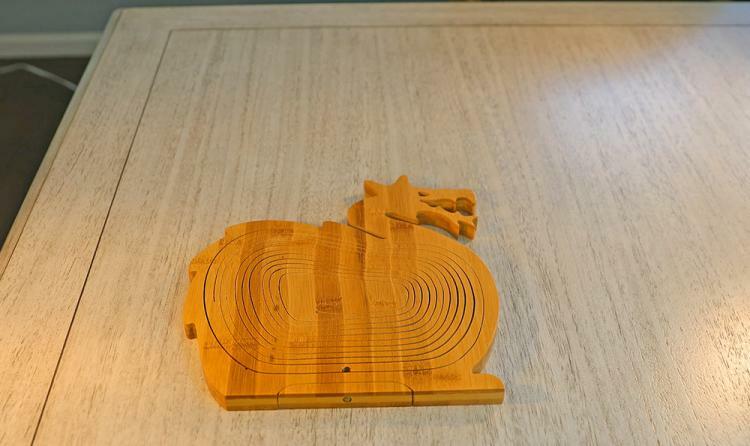 At least that's the way my mind works. 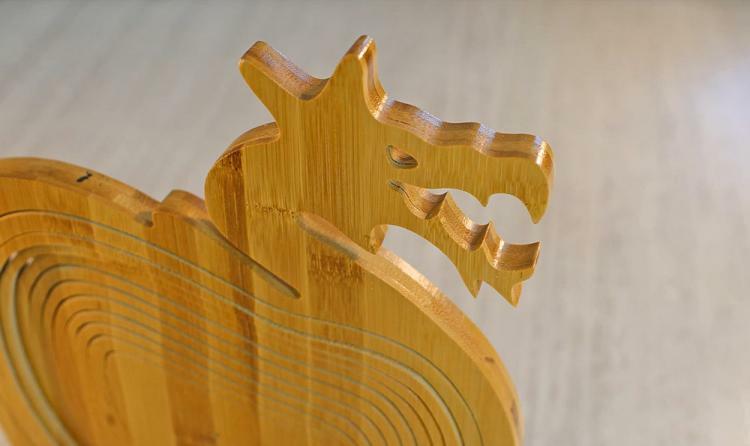 This amazing dragon shaped nesting basket might just be the coolest thing ever, and is certainly a marvel in the woodworking world. 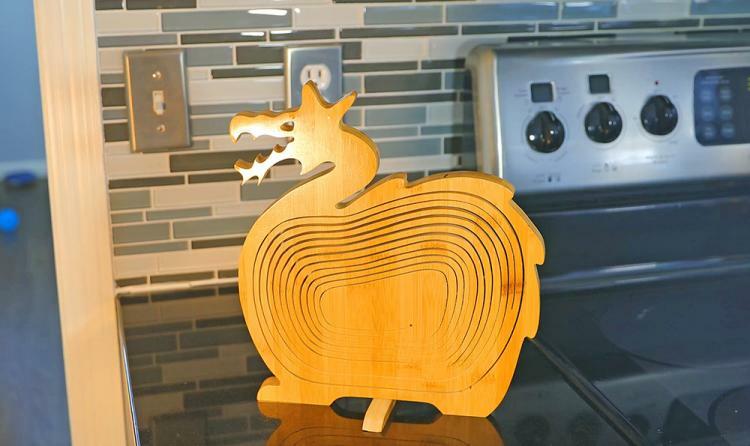 Cut from one piece of wood, the dragon basket uses a cutout swirling effect to make a basket on the center of the dragon's body. 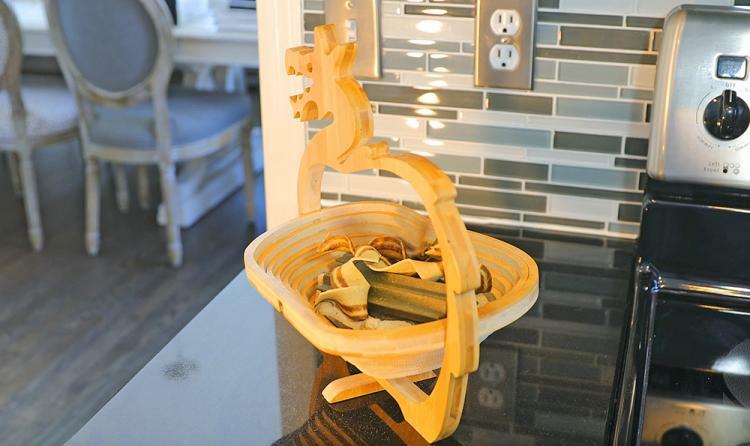 To use it, just turn the bottom base piece out to get a four-point stance for extra support, then just flip the center body part of the dragon down and it will automatically open up to form a basket. 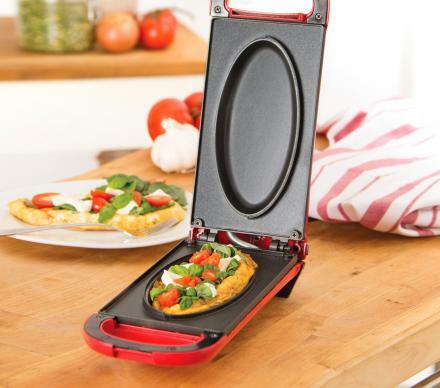 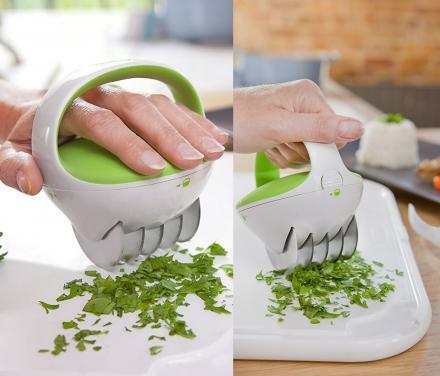 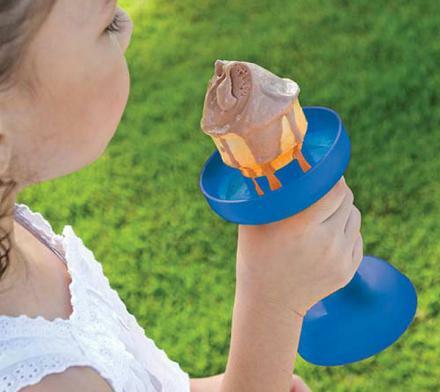 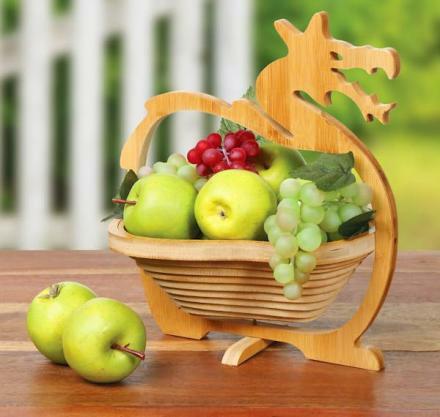 Perfect for holding fruit, keys, cash, jewelry, candy, dog treats, mail, dragon accessories, or other small items around the house. 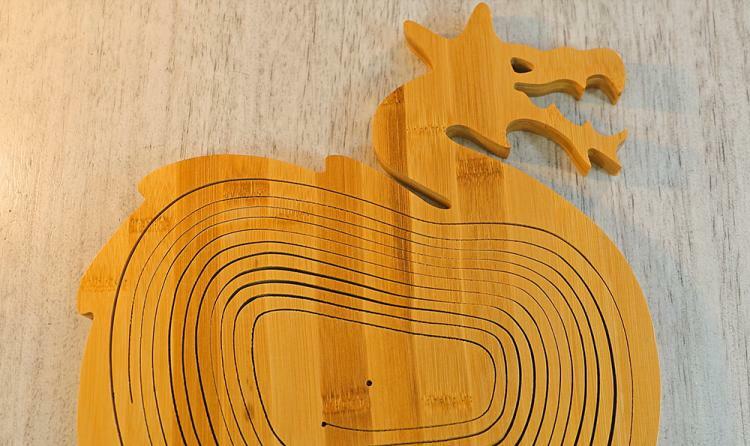 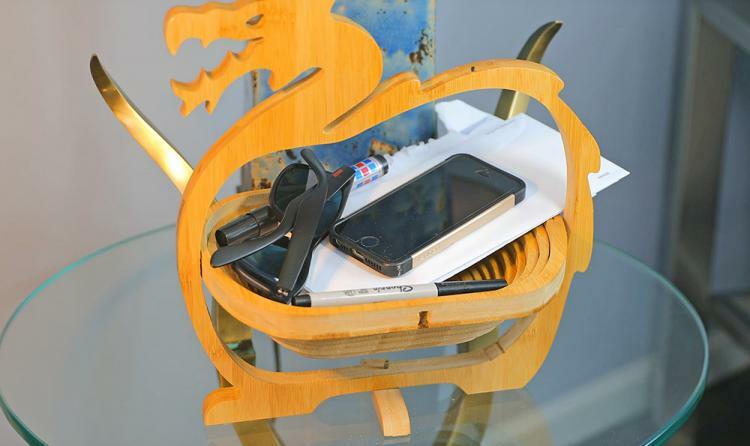 The dragon shaped wooden basket is the perfect gift idea for geeks, or fantasy story fans. 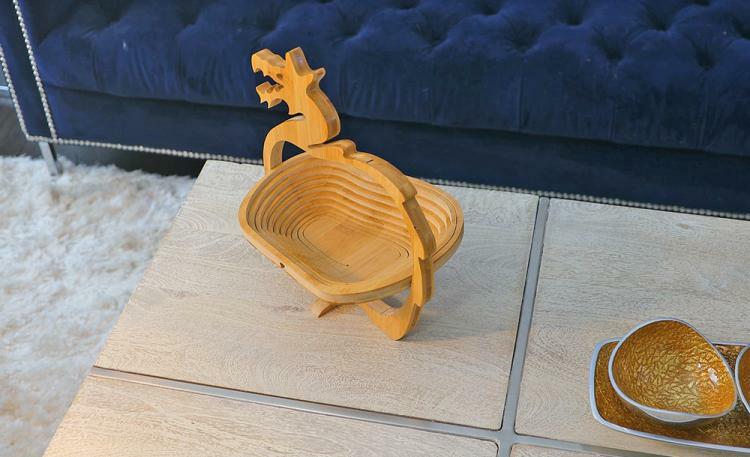 The nesting wooden dragon basket is made from eco-friendly bamboo, makes for the perfect household declutterer, transforms from a dragon to a deep basket in seconds, and will measure 10.5 inches wide x 12 inches long when fully closed, and measures 10.5 inches wide x 12.5 inches long x 9 inches deep when fully opened in basket form. 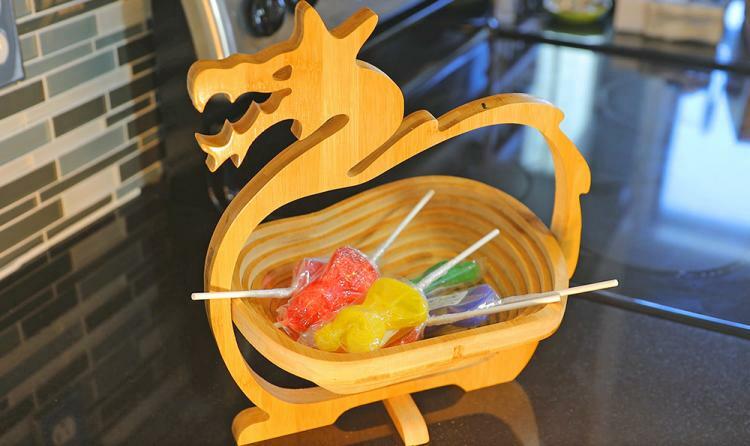 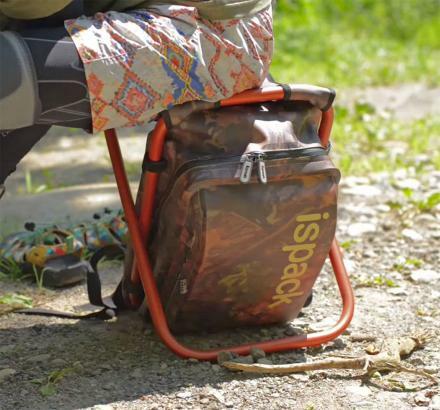 Check out the folding wooden dragon basket in action via the video below.